What is there to do in October, we hear you ask? Don’t be put off by the short days and falling temps ’cause your social calendar is about to fill up with ALL the fun thanks to our highlights reel of the month’s major happenings. It’s nearly Halloween! 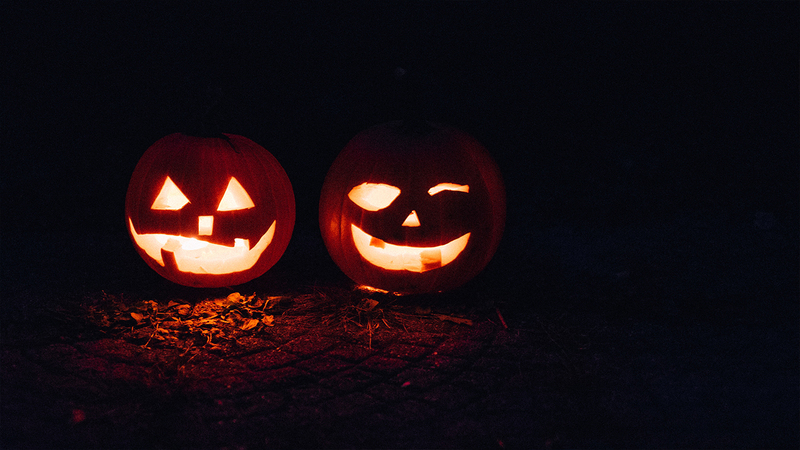 Gear up for the major spook-fest this month with a pumpkin carving party at Drink Shop Do in London. Running from 16th-31st of October, these wickedly good sessions will get you in the mood for fright night and put your creative skills to the test. Book your tickets here – this stuff is Insta Story gold. It’s no trick – on Halloween, Netflix is set to drop series two of Stranger Things on 2nd October and we can’t cope. In case you missed it (er, clear your schedule and catch up NOW), the show follows a group of kids who discover a whole lot of supernatural activity within a 1980s America setting that gives us all the retro fashion feels. 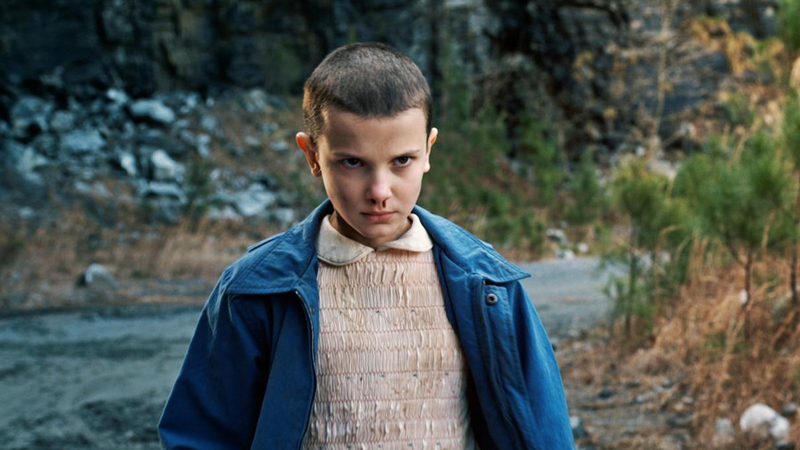 Have your Eggos at the ready and settle down for a binge sesh like no other. Lap up the live tunes at Liverpool Music Week from 26th October -4th November. Fresh off the festival circuit, Chic and Nile Rodgers bring ‘70s disco vibes to the line-up (the perfect excuse to whack out your glitter-tastic outfits), and indie faves Everything Everything close the back-to-back gigs with a blowout finale show. 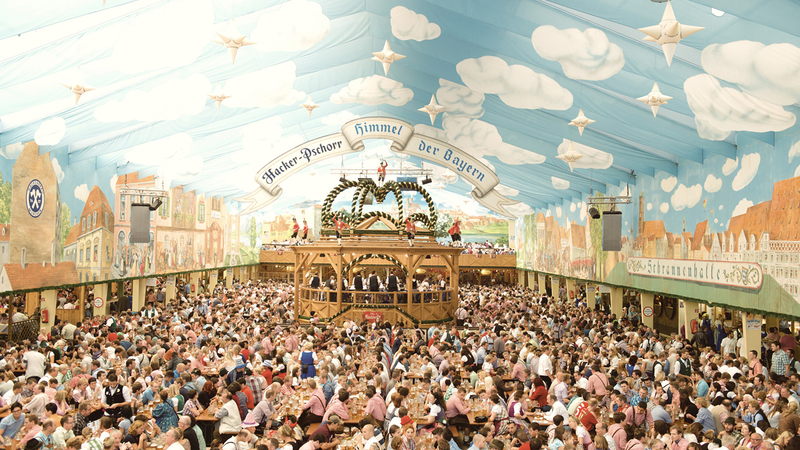 Live music, lederhosen and Bratwurst by the bucket-load: it can only mean Oktoberfest is in town. 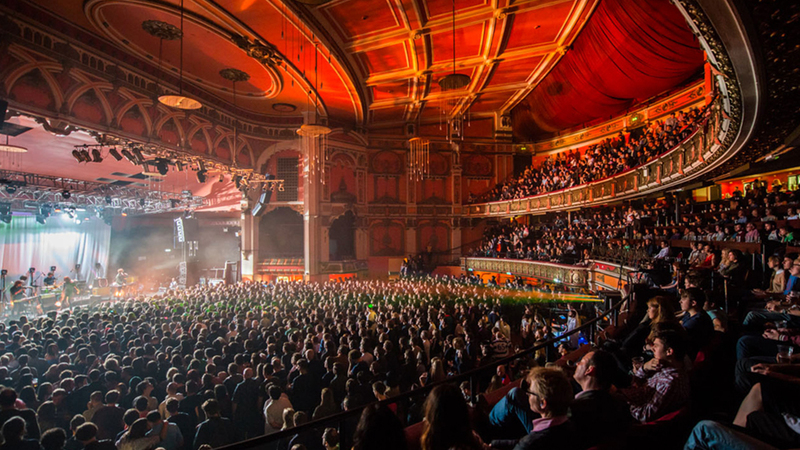 Brighton is among the best this year with its weekender at The Level on the 13th & 14th October. Get your folk-chic outfits in check and buy a ticket here from £10. 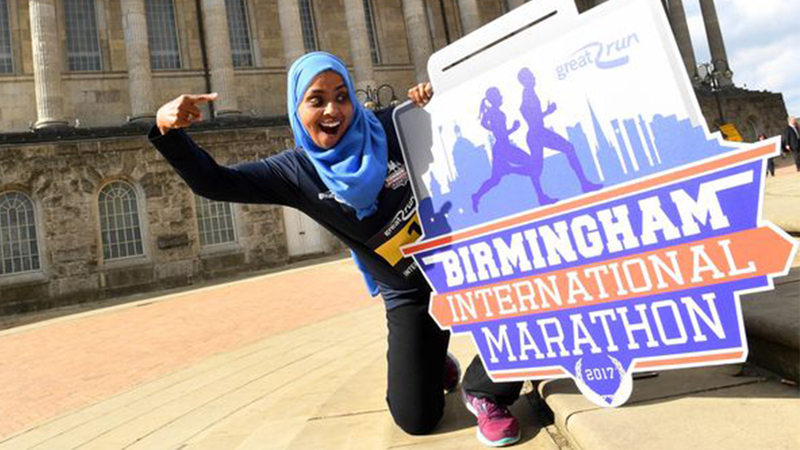 NGL, we won’t be running the 26.2 mile stretch this year *face palm* but Birmingham’s first International Marathon on Sunday 15th October is perfect for spreading the positive vibes this month. Go cheer on the athletes, enjoy the live music and take in the city’s iconic landmarks that are peppered along the course.